CMB44B Hi Tensile Coupling Mounting Bolts. 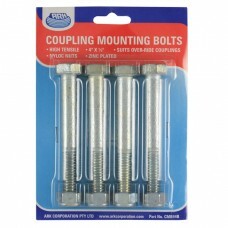 Pack of 4 - 4"x1/2" Suits over ride coupling. 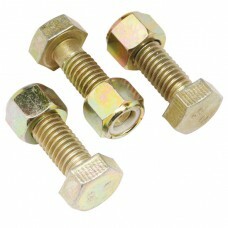 ..
Coupling Mounting Bolts CMB151, Hi-tensile mounting bolts, 1 1/2" x 1 1/2" with nyloc nuts. Suits 2..